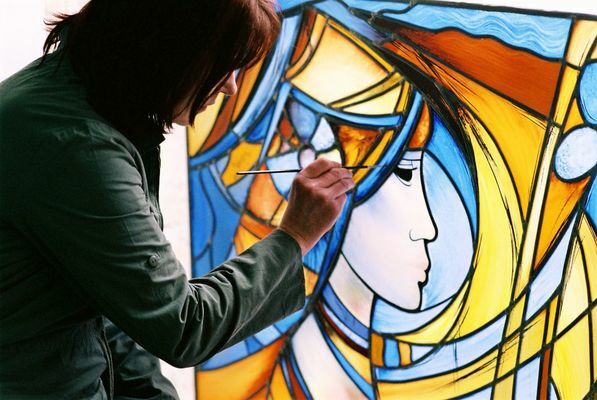 The “Rêve de Verre” workshop has been set up in a mill surrounded by ponds and streams and allows those who are interested to discover the magical world of stained-glass windows. On the agenda, visitors will discover tools, stained-glass window techniques and in particular Tiffany-style ones, an introduction to cutting, grinding and setting. There is no review about Atelier Reve De Verre, be the first to leave one !